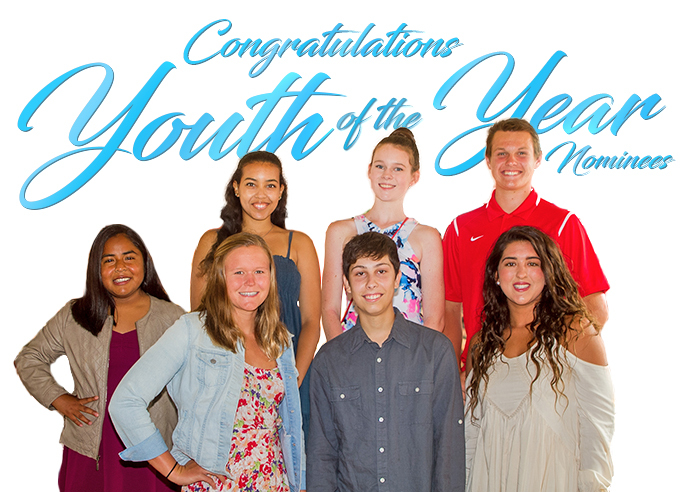 This event is our largest fundraising event of the year: requiring support from countless resources in the San Dieguito community; from volunteers to local businesses to community leaders and our own BGC Staff. This Celebration has transformed into our flagship event, shining a light on what we are all about: the positive development of youth. This year also marks our 50th Anniversary of service to the San Dieguito Community with no child turned away. Thanks to you and the over 350 guests in attendance, we surpassed our fundraising goal by 14%, which will ensure that our legacy of service can continue with safe, positive and substantive programming for the over 6,000 members and over 10,000 youth we impact annually throughout our 7 Clubs and 6 specialty programs. 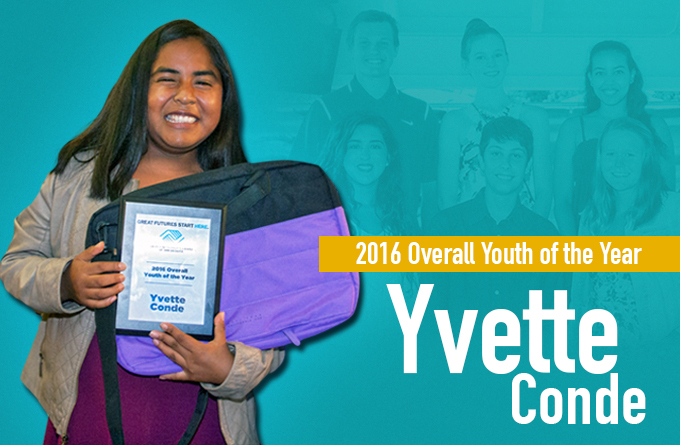 This year’s Youth of the Year winner Yvette Conde, sponsored by Denise & Doug Regnier, will be receiving a $1,000 educational scholarship from the Boys & Girls Clubs of San Dieguito Foundation. Conde, a member of our La Colonia Club in Eden Gardens will also go on to represent our organization in the countywide and potentially regional, state and national BGC of America Youth of the Year Competition.